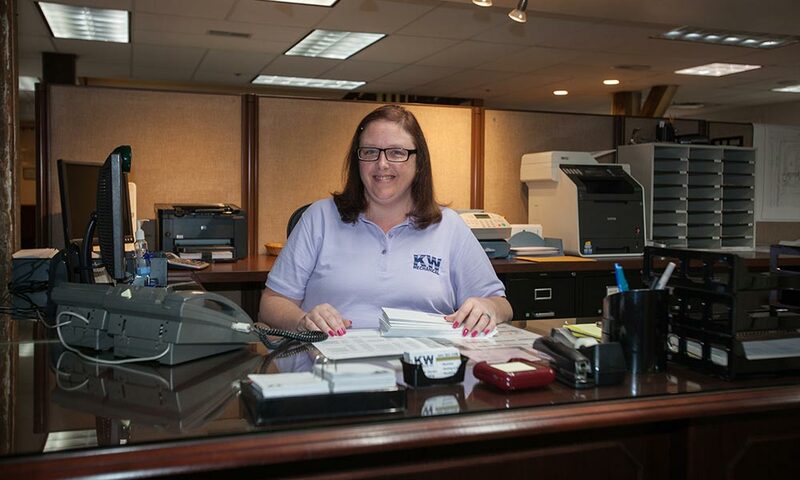 KW Mechanical - The Home of Sincere Service. 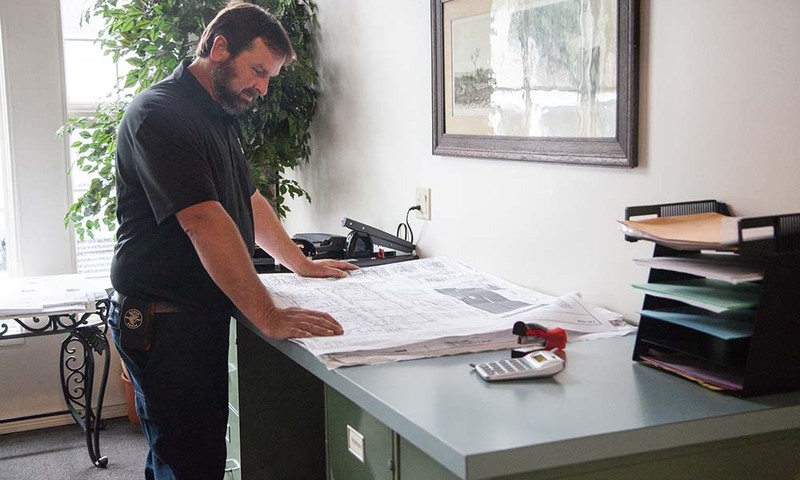 KW Mechanical has been servicing residential and commercial build for almost 30 years. 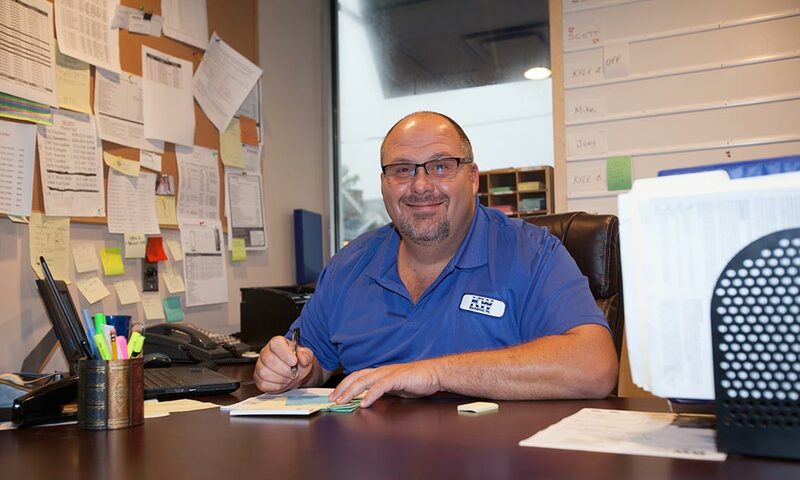 Whether you are right here in Covington, anywhere in Northern Kentucky, or Cincinnati, Ohio — KW Mechanical will take care of all your HVAC, Plumbing, Mechanical and Electrical needs. 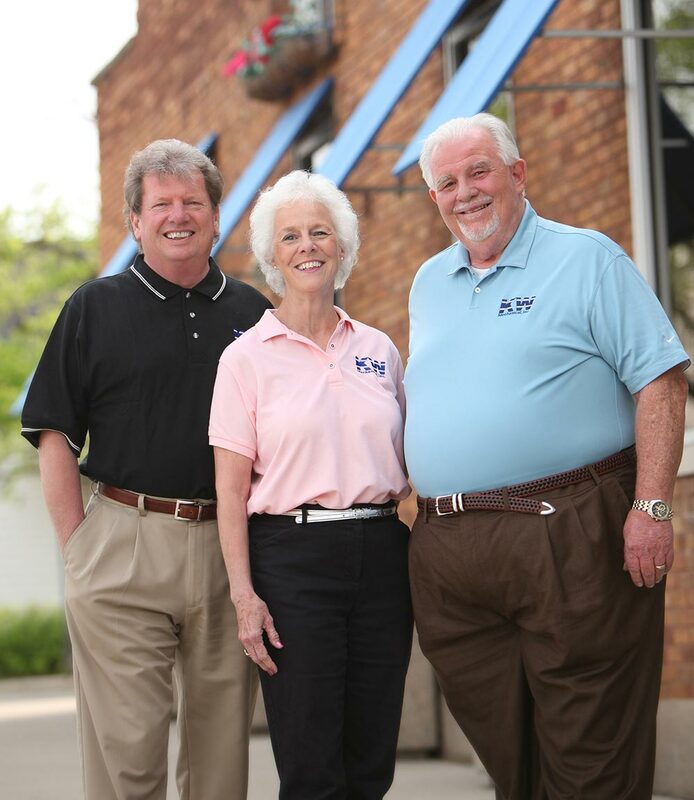 KW Mechanical, Inc. - The Home of Sincere Service. 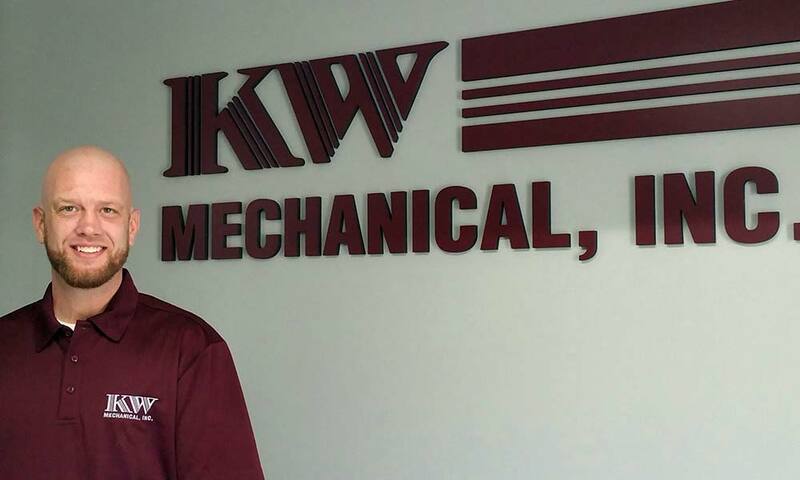 At KW Mechanical, Inc. we believe that our unique policy is what sets us apart from our competitors. Residential and commercial build and repair. Whether you are right here in Covington, or anywhere in Northern Kentucky or Cincinnati, Ohio, KW Mechanical can take care of all your HVAC, Plumbing, Mechanical and Electrical needs. If you are not sure exactly what is wrong with your air conditioner, garbage disposal, water heater, etc. call KW Mechanical and we will send an experienced service technician to assess the problem. If you request a heating & air technician and the issue is really electrical, we'll arrange for a trained KW electrician to come to your home at no additional service charge! Or if you think you need a plumber and the issue is a heating & air problem, we will arrange for a certified KW heating & air Technician to your home at no additional service charge! 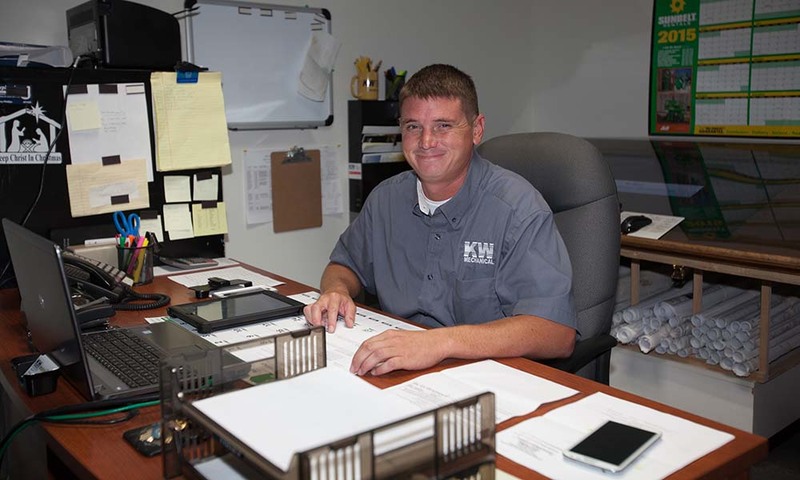 KW Mechanical can take care of all of your mechanical & electrical needs! Once you choose us, we won't stop until the job is done correctly. Please call (859) 261-1100 to schedule an appointment at your convenience. For Out of Town Contractors, KW Mechanical is a company that you can TRUST. KW Mechanical is a safe choice because we are experienced on completing projects on time and within budget.